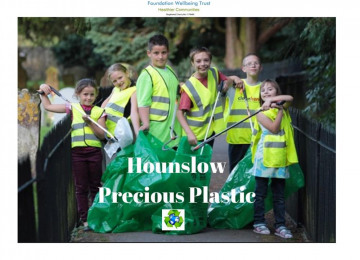 Let's keep plastic off our streets of Hounslow. 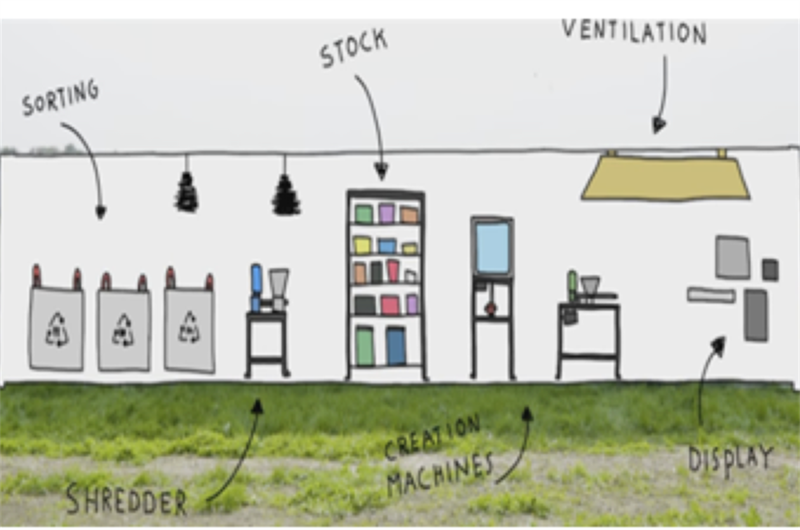 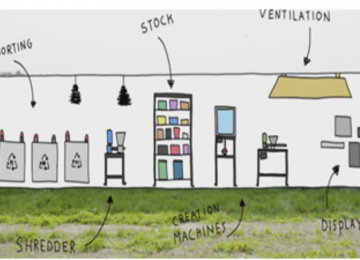 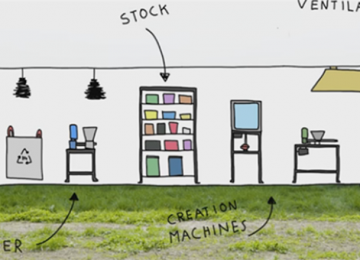 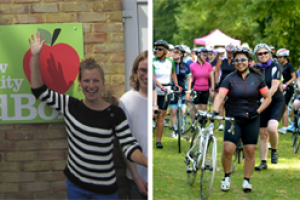 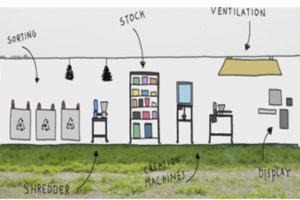 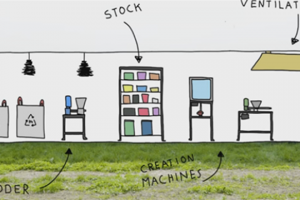 We need your help to build a small local community plastic recycling centre so that we can turn plastic into creative re-useable goods instead! 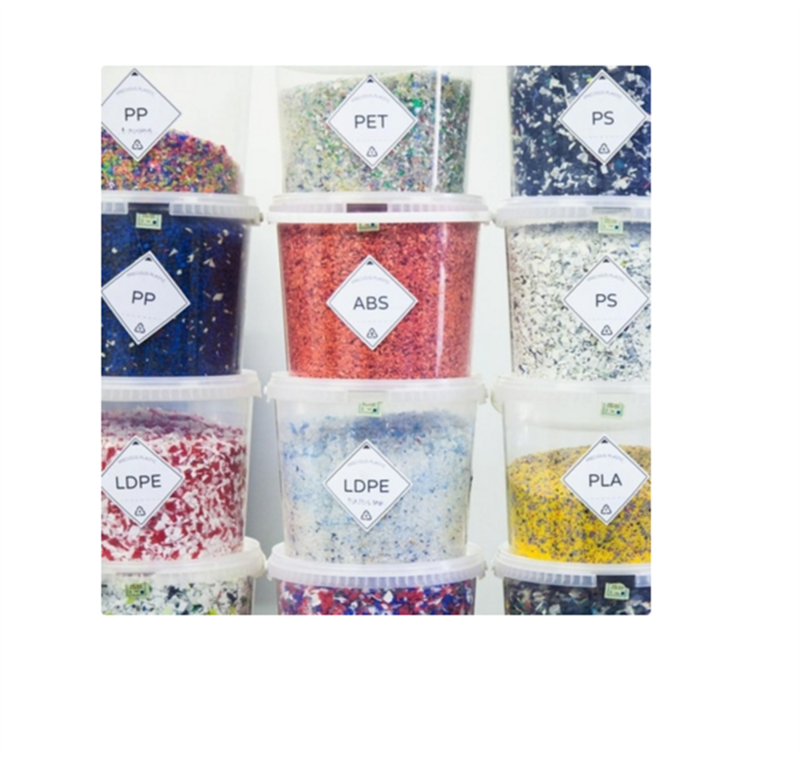 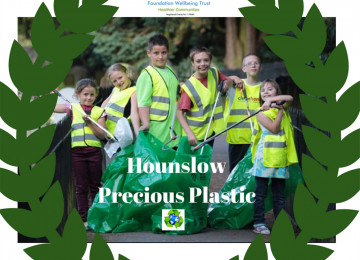 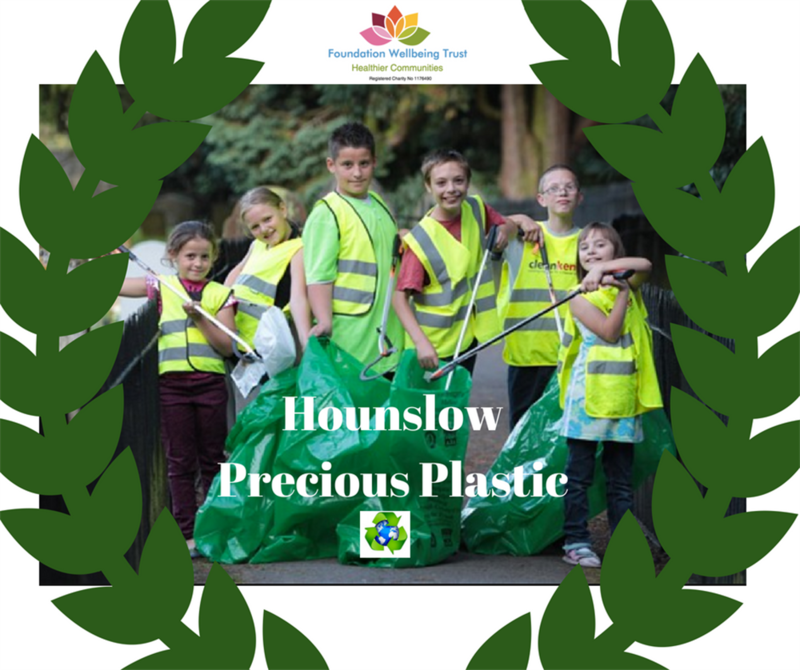 Hounslow's Precious Plastic project is a local community solution to an ever growing environmental plastic problem ! 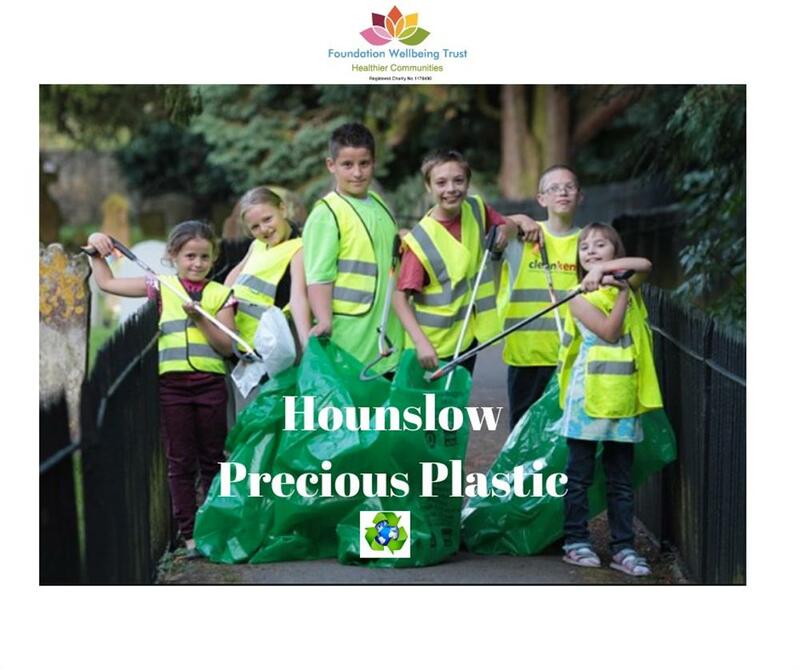 We all now have heard about impacts of plastic pollution on our environment every day. Here, in Hounslow Borough, we want to make a change and a difference. 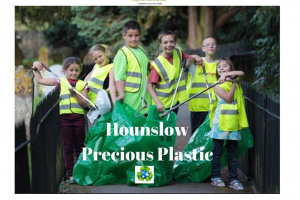 We want the Community of Hounslow to become part of a solution to this ever growing environment concern. 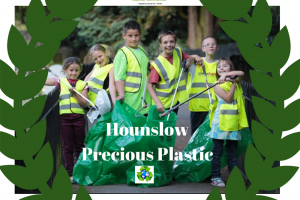 Everyone of us have a responsibility as plastic consumers to find way to reduce the use of it and/or recycle it and this is what Hounslow Precious Plastic is about! Based on "Precious Plastic" movement that started in 2013 as a solution to the problem that is plastic waste. 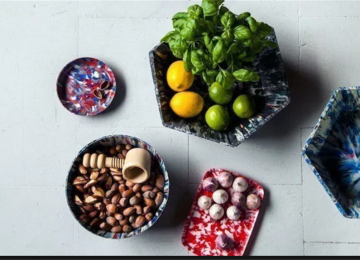 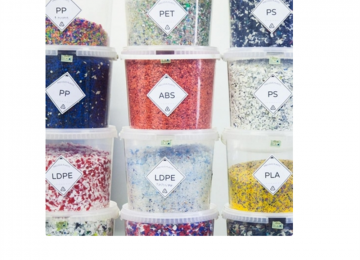 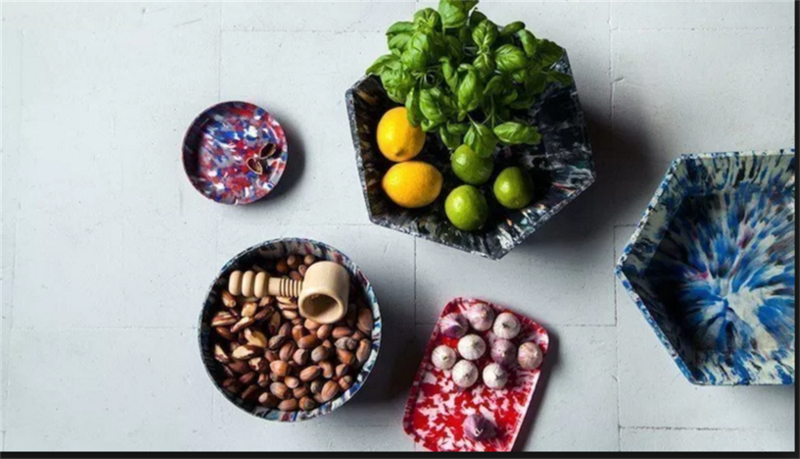 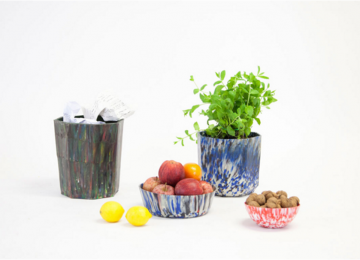 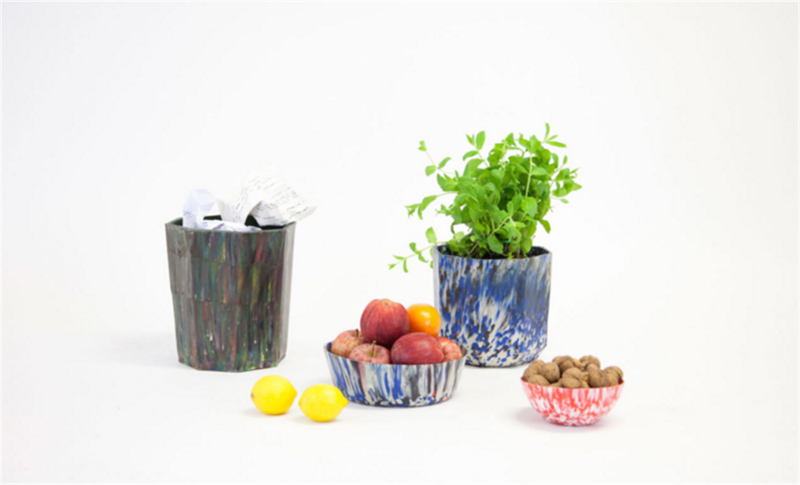 Precious Plastic is more than just recycling, it is REUSING. 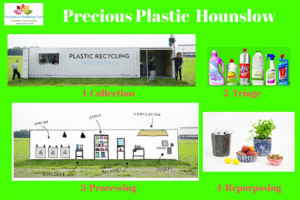 The process is simple : 1/Collect discarded plastic 2/Process it: shred it into small pieces and 2/ Recycle it by remould it! 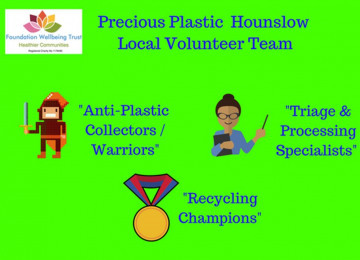 We need your help so that we can turn plastic into re-usable products such as jewellery items, mobile phone cases and more! 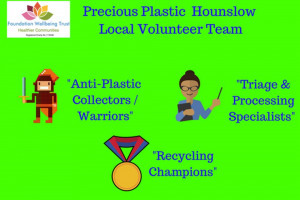 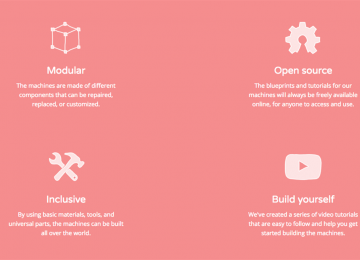 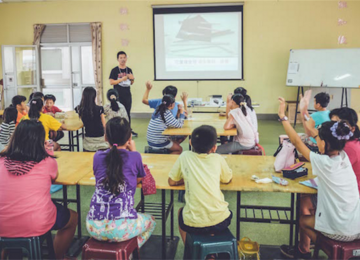 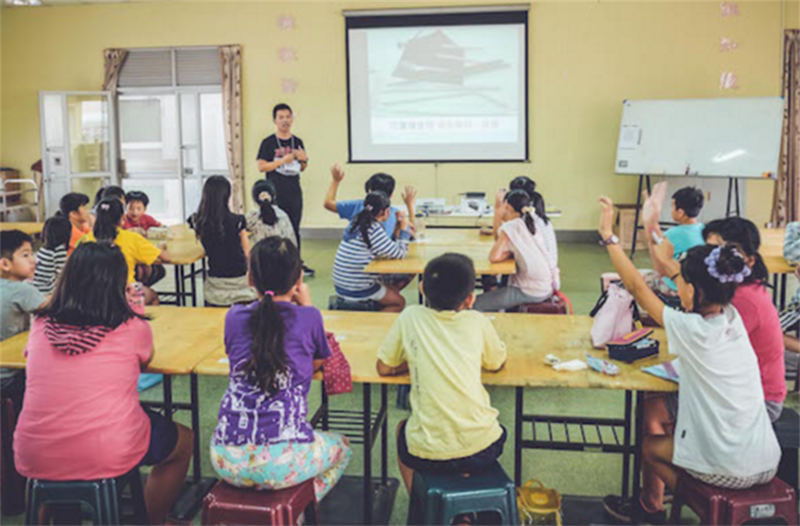 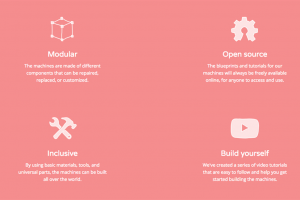 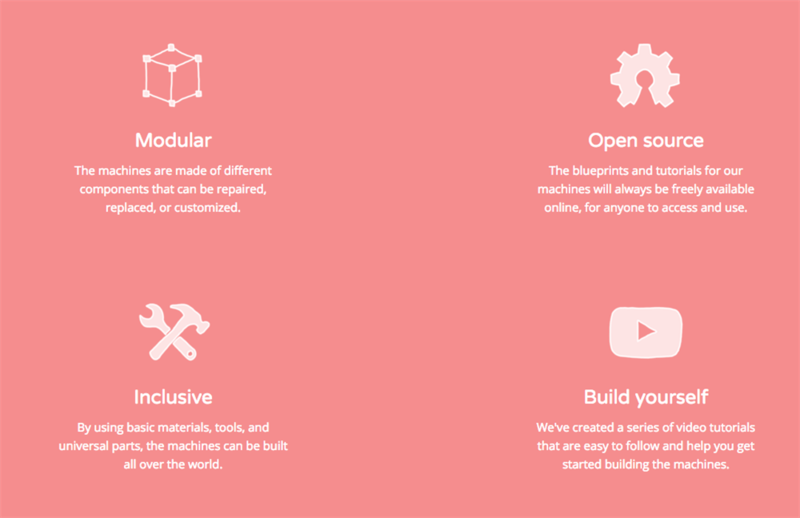 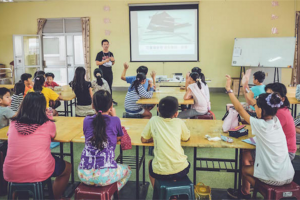 Create a Local Community Team of "Anti-Plastic Warriors", "Triage & Processing Specialists" and "Recycling Champions"
"Precious Plastic" is an established global community of hundreds of people working towards a solution to plastic pollution. 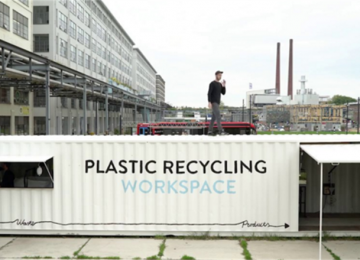 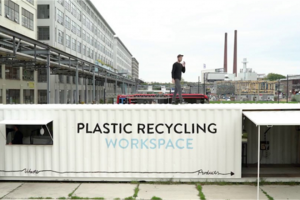 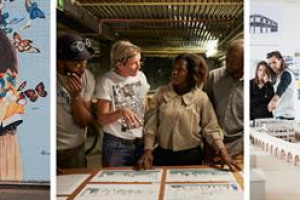 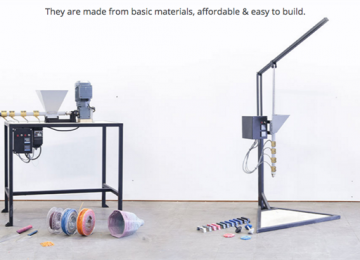 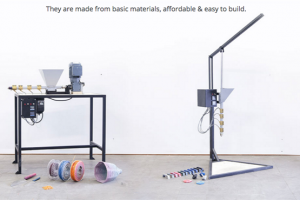 This successful movement started in 2013 as a solution to the problem that is plastic waste. We are ready to bring Precious Plastic solution to Hounslow but we need your help getting our project funded !